Welcome back to Mom's Library! 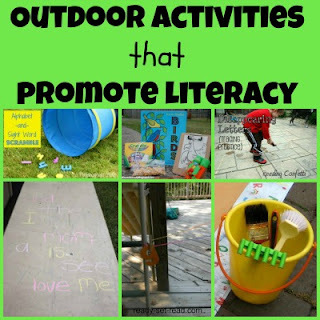 Last week there were so many great ideas to help kids get outdoors. Getting kids outdoors is a sure way to help kids love the Earth. With Earth day coming up, I thought it would be fun to highlight some activities that get kids outdoors. These are our "Earth Day Activities"-- even though not all of them are focused specifically on Earth Day, I think being outdoors will help my boys respect the Earth and take care of it more. Help kids love the Earth by hiking with kids. Check out these tips for hiking with kids from JDaniel4smom before heading out on your hike. 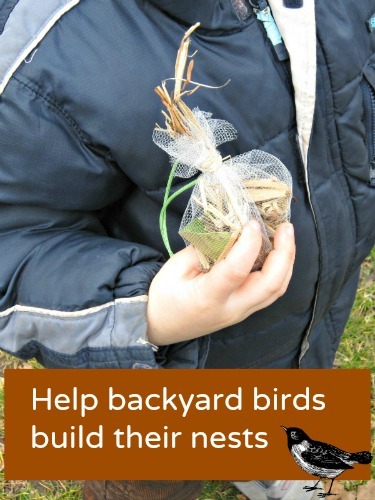 Help kids love the Earth's creatures by helping backyard birds build their nests. Find out how at What Do We Do All Day. Don't miss her book list of bird books! 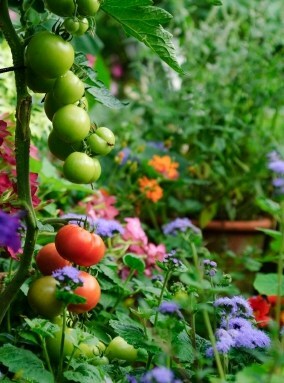 Help Kids love the Earth by gardening. This will also help kids discover the source of food, which is important for helping kids to make good choices about nutrition. If you can't get outdoors to celebrate Earth, these Earth Day books might be enjoyable. If you are looking for crafts for Earth day, try a simple repurposing craft such as this cardboard box activity. Each week I co-host The Mom's Library with +Janine LaTulippe from True Aim. 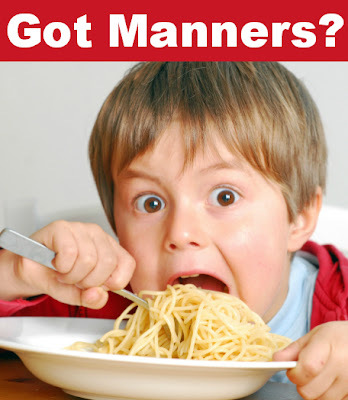 Tonight you can check out Janine and Jodi from Meaningful Mama as they talk about manners for children in a live G+ hangout. Find out how to join them in their Manners for Children Hangout and how to win a copy of "The Berenstain Bears Forget their Manners". Everyone is welcome to link up to Mom's Library this week. Any theme is welcome-- not just Earth Day. 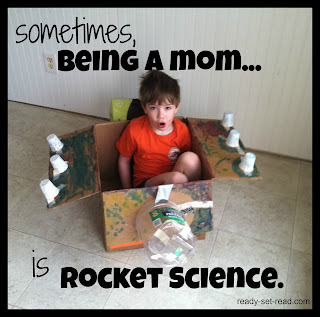 What a great round-up of Earth-friendly activities (and I love linking up to Mom's Library). Thanks for sharing at Discover & Explore this week! Thanks for linking up this week Jackie! I'll be featuring your post in our highlight for Discover & Explore.